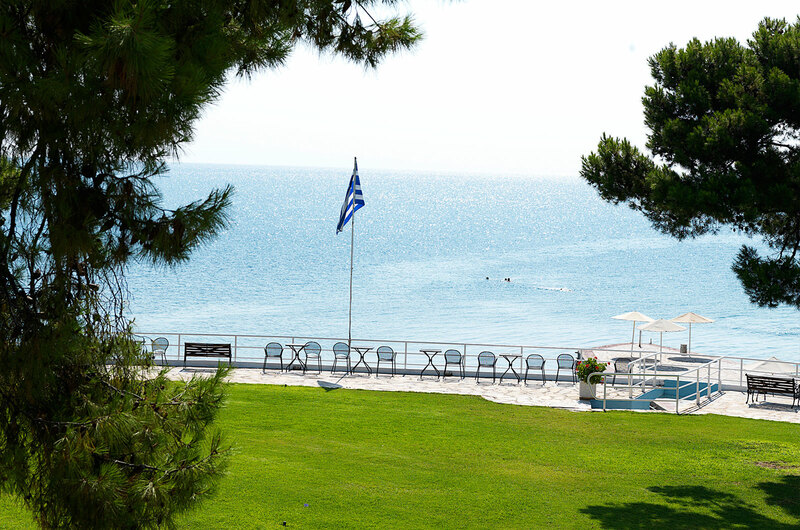 Kalamaki Beach Resort features a wide range of facilities with high quality services to assure you the best experience of authentic Greek hospitality. 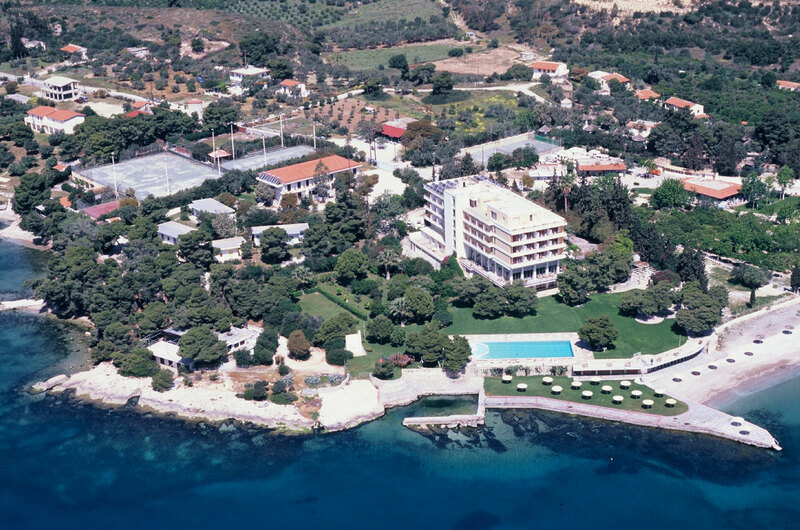 Located on the edge of the Saronic Gulf Sea, the 4 star resort lies on a beautifully organized beach which features lawn spaces with sunshades and sunbeds. 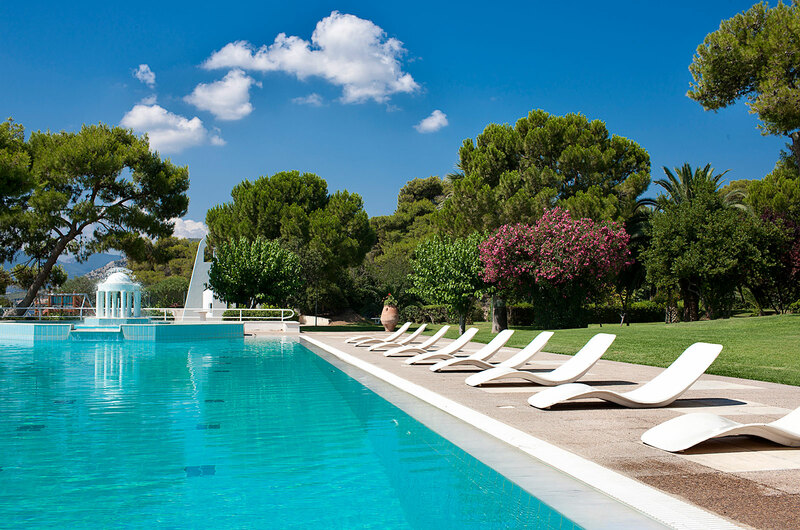 Your kids will love the two swimming pools surrounded by lush gardens, ideal for a relaxing holiday. Holidays are also synonym for fun. 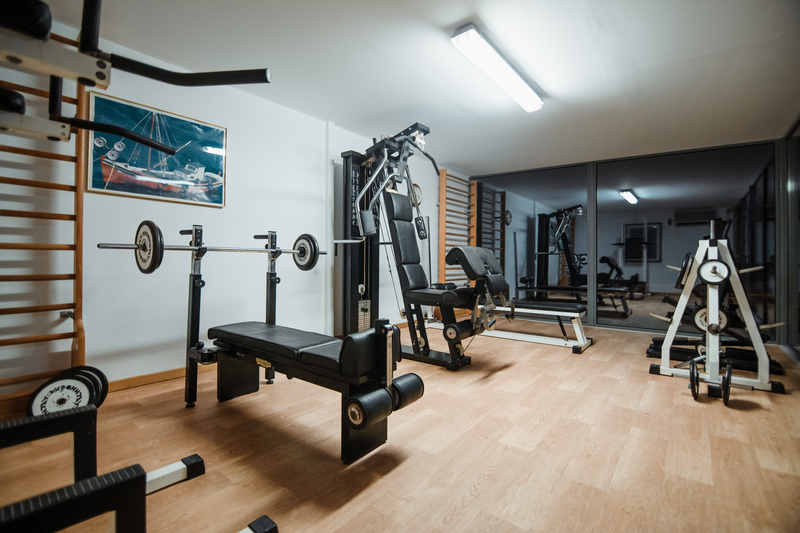 The hotel’s sports facilities include 4 tennis courts of green quartz sand (canada-tenn), a fitness room, a volley ball grass court, a table tennis and a billiard table! 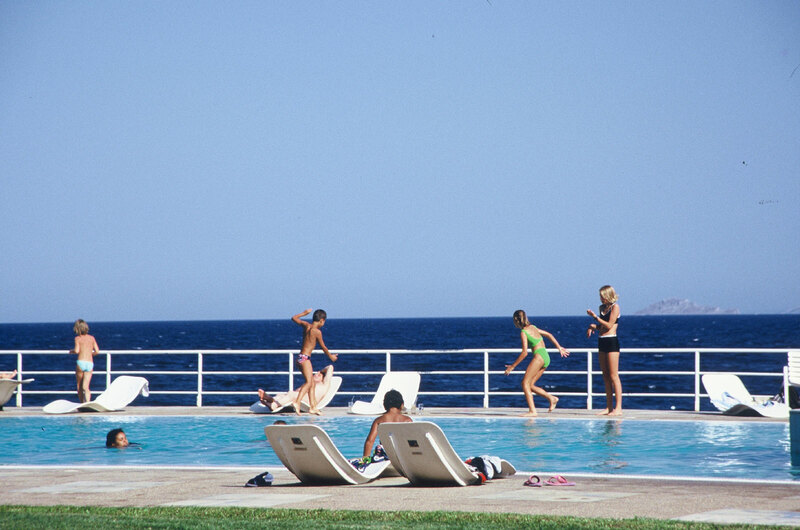 Special facilities for smaller guests such as a children’s swimming pool, an international mini-club during high season and a playground, make Kalamaki Beach Resort a pleasant resort for your family. 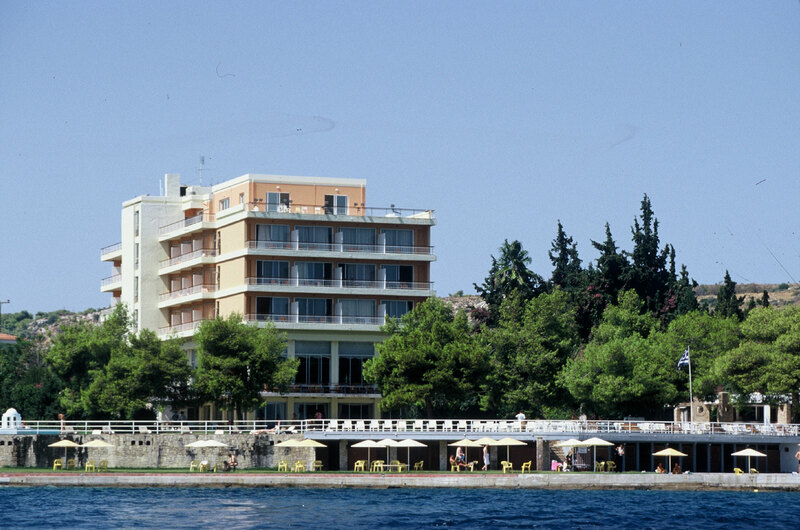 The restaurant serves Greek & International cuisine prepared with local products by our culinary team. Snacks and refreshing drinks are served at Kalamaki Beach Lounge Bar, a perfect way to enjoy your holidays while relaxing next to the sea. 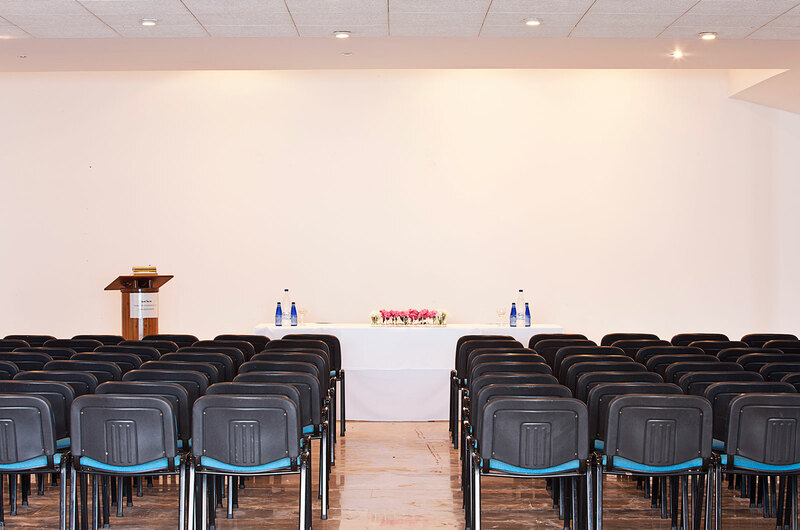 The reception staff, multilingual and available 24 hours a day, offers you any assistance needed and great local knowledge regarding excursions and activities in the Peloponnese and around Greece. 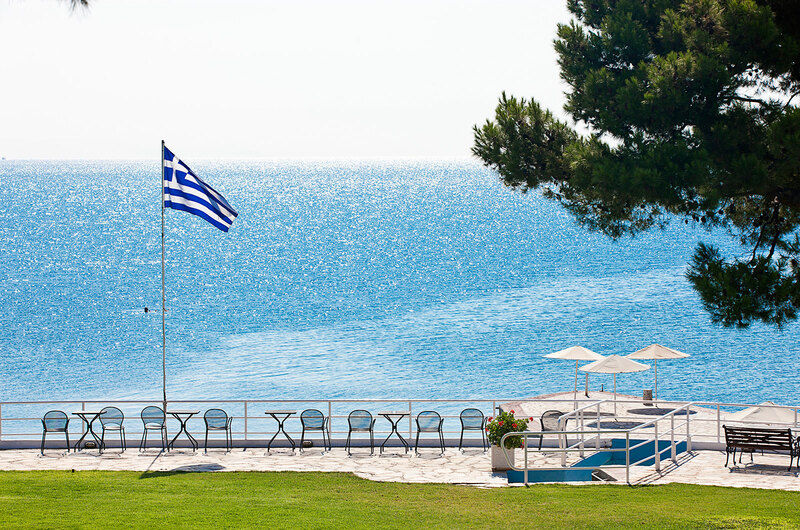 You are invited to dive in the crystal clear sea waters and sunbathe under the bright sun of the Peloponnese, while admiring the unique views of the Saronic Gulf. 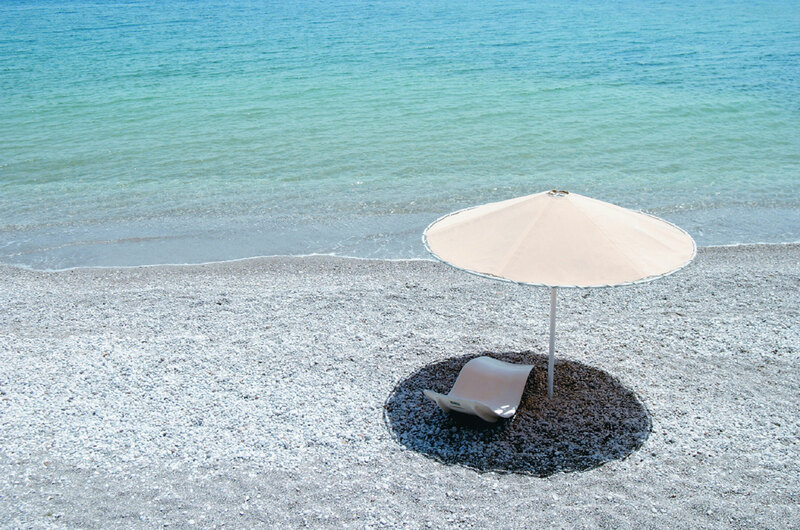 The organized beach featuring grass and white pebbles is fully equipped with sunbeds, sunshades, chairs and showers. 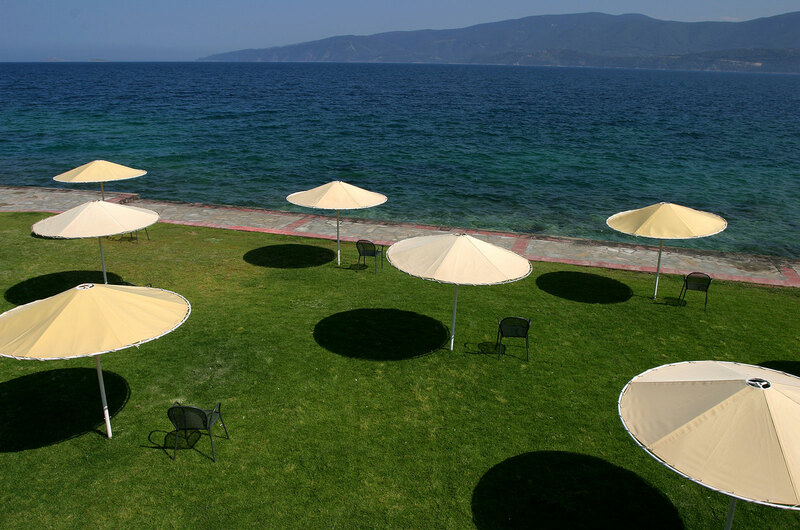 The beach also features green lawn spaces, ideal for relaxing moments with your friends and family. 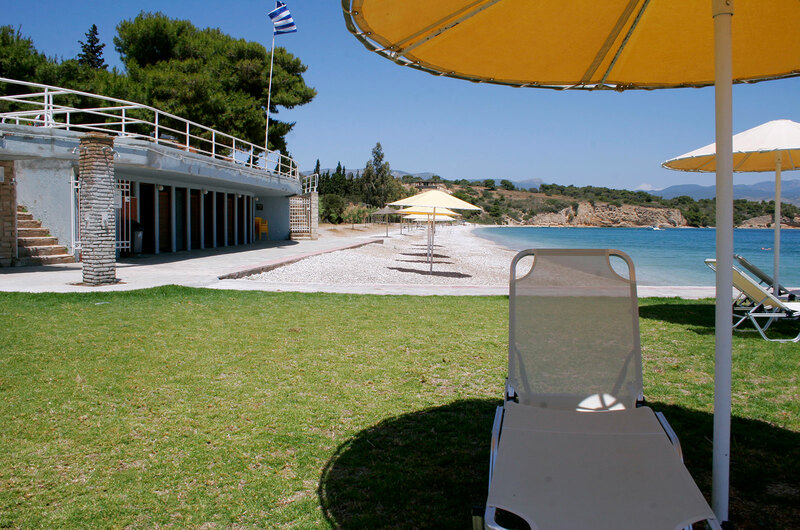 Kalamaki Beach Resort features two swimming pools, one for adults and one for children. 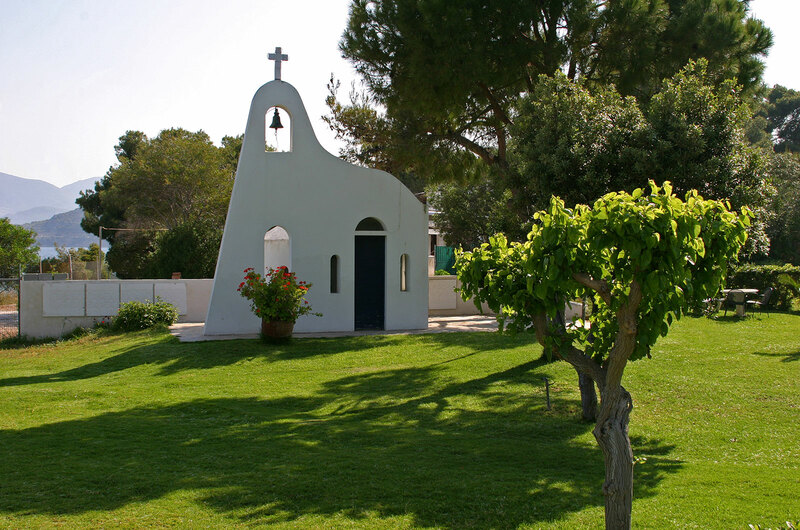 Surrounded by the flowered gardens, you will enjoy refreshing cocktails from the outdoor bar while lounging in the comfortable sunbeds and admiring the Cycladic picturesque church in the gardens next to the pool. 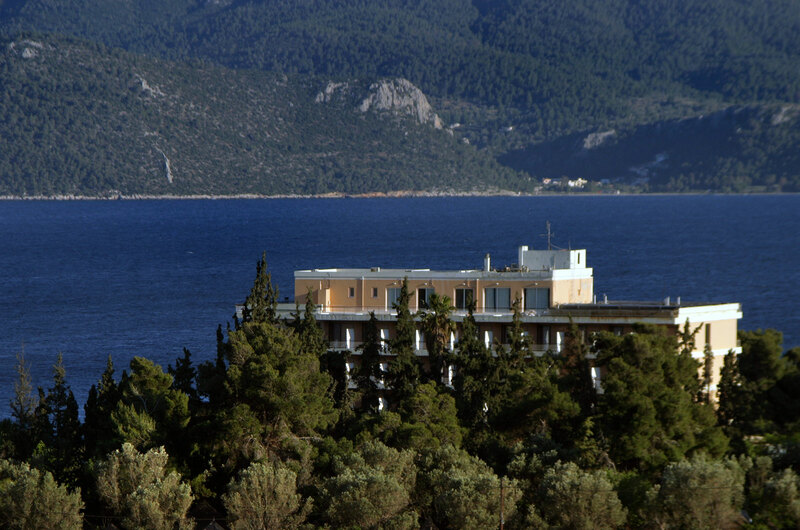 Situated in the center of the most famous archaeological sites, Kalamaki Beach Resort proposes a large variety of excursions and activities to discover the beauties of the Peloponnese and Athens. 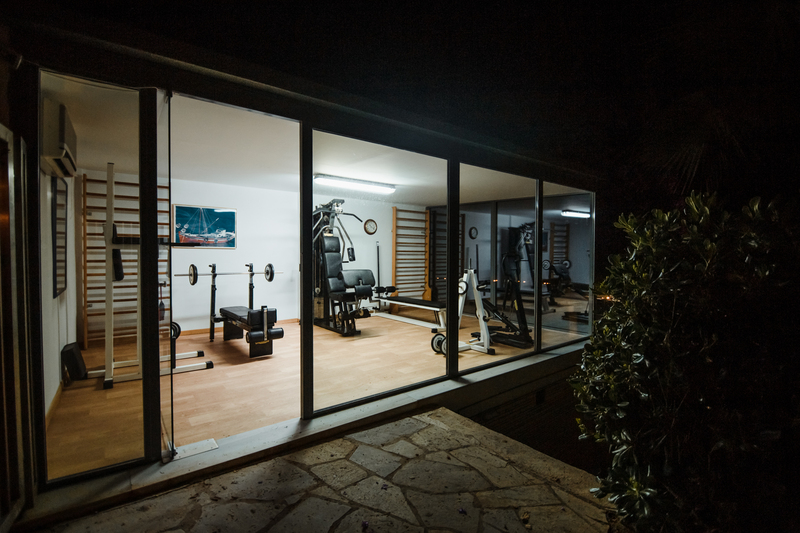 For guests wishing to work out and have fun during their holidays, the hotel includes 4 tennis courts of green quartz sand (canada-tenn), a fitness room with techno gym equipment, a volleyball grass court, a table tennis and a billiard table. Children will have fun at the playground and an international mini-club is open during high season. 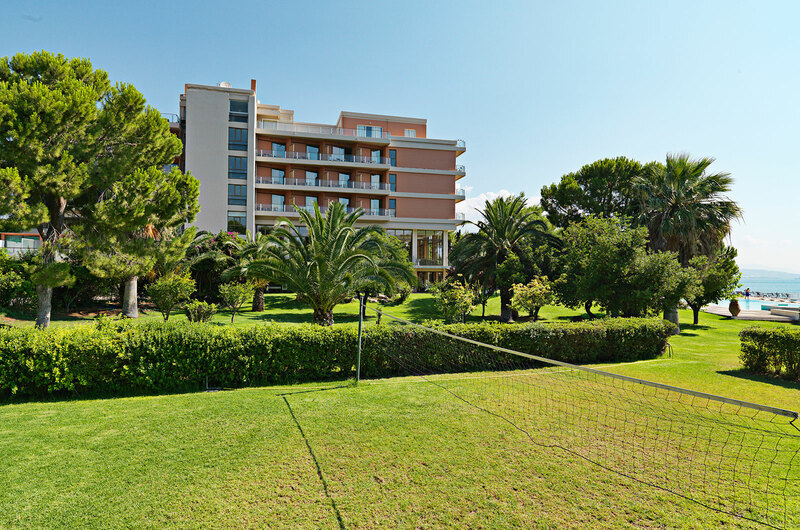 Kalamaki Beach Resort provides tennis lovers the possibility to combine leisure holidays and sports activities. 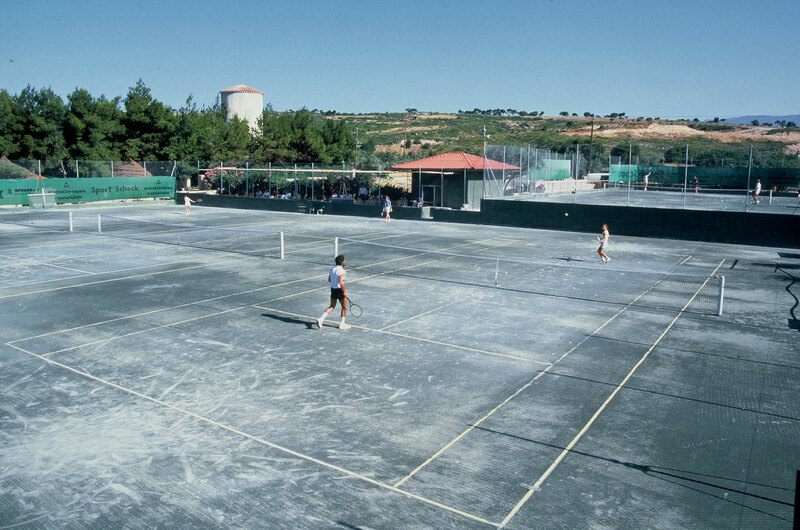 The hotel features 4 clay tennis courts made of green quartz sand (canada-tenn). 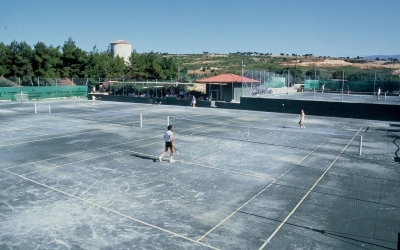 The beach resort also offers the possibility to organize and host tennis tournaments in its premises. 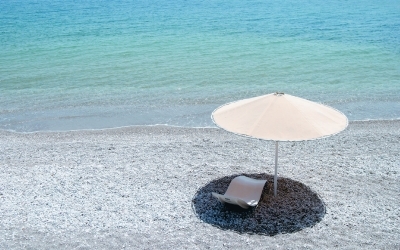 Kalamaki Beach guests benefit from half board accommodation included in the rate. 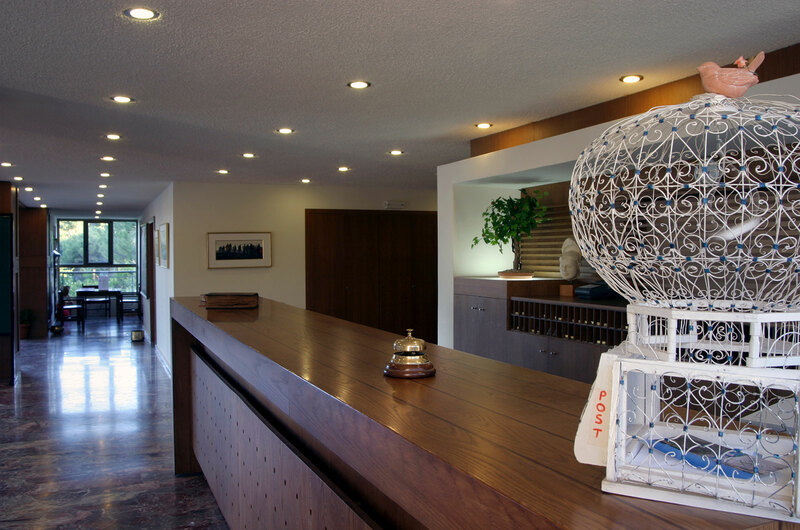 Meals include breakfast and dinner rich buffets as well as a selection of a la carte meals. 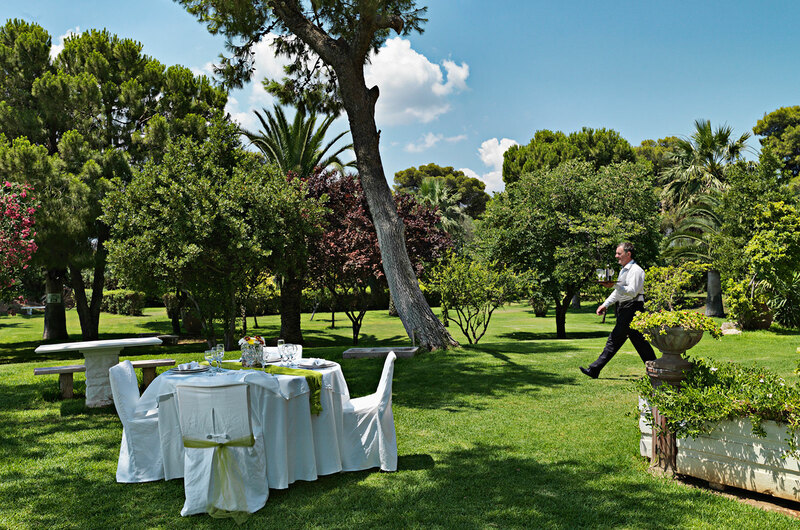 The Greek & International cuisine is prepared with local ingredients by the hotel’s chefs for a genuine dining experience in the Peloponnese. 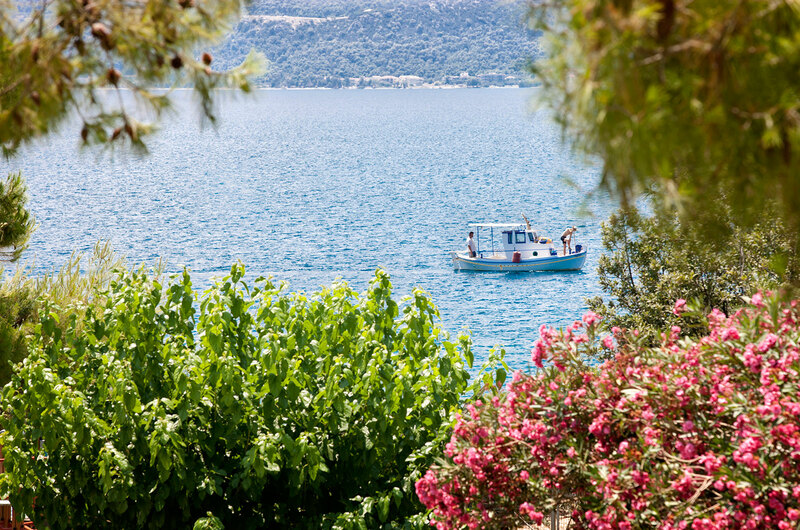 The restaurant of Kalamaki beach opens up to the garden, the pool and overlooks the scenic Saronic Gulf. The hotel is certified for its Greek Breakfast offering regional breakfast delicacies. 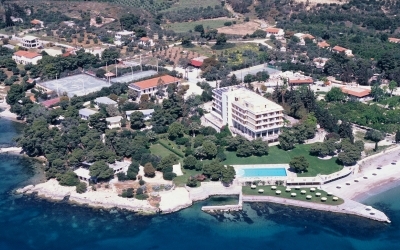 The beach hotel’s outdoor lounge bar by the pool offers all day snacks and refreshing drinks such as Greek local wines, beers and cocktails. 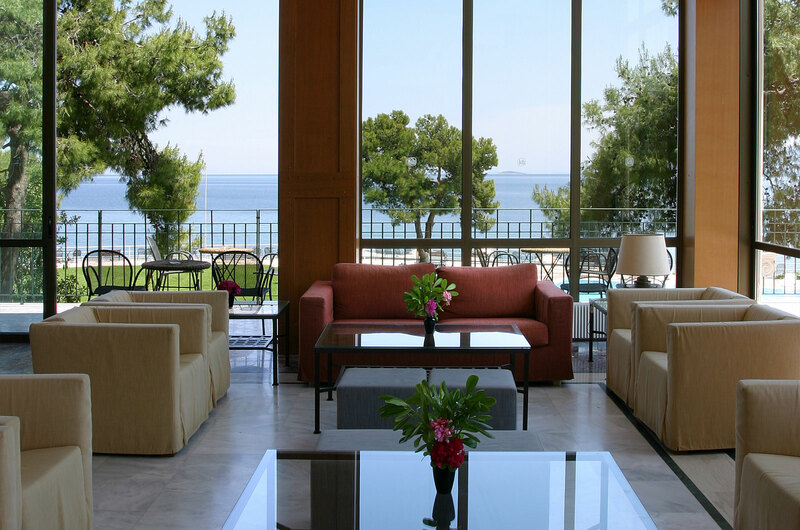 You are invited to relax and enjoy Saronic Gulf sea views under the bright sun or the beautiful sunsets of the Peloponnese. The scenery becomes very romantic on full moon nights, when the moon emerges from the sea in front of the hotel. 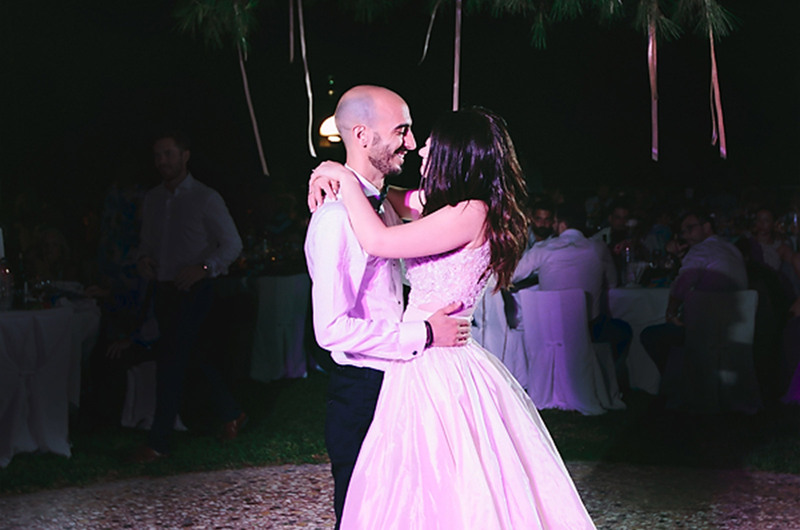 Kalamaki Beach Resort offers a wide range of facilities ideal for dreamy weddings or baptism receptions, conferences organization and team building activities.